It’s been a while since we’ve featured a photo of the week, but here’s a great one for June 3, 2011. If you’ve never been to Symphony on the Prairie out at Conner Prairie you HAVE to go this summer. You can relax and enjoy a picnic (yes, you can bring your own food and drinks in) outside this summer while enjoying some great music from the Indianapolis Symphony Orchestra. We’ve blogged about Symphony on the Prairie before here and here. 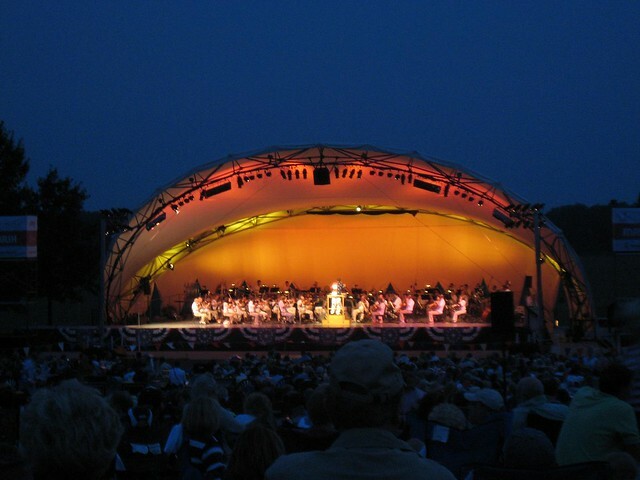 Have you ever been to Symphony on the Prairie?